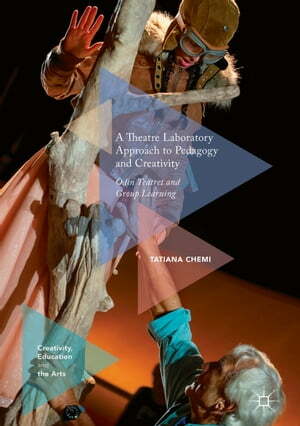 Collins Booksellers - A Theatre Laboratory Approach to Pedagogy and Creativity by Tatiana Chemi, 9783319627885. Buy this book online. This book considers the pedagogy of the theatre laboratory, focusing on seminal theatre group Odin Teatret. It provides a detailed discussion of the historical background to theatre laboratories, including their conception, before moving on to specific examples of how the work at Odin Teatret crosscuts creativity, pedagogy, and research practices. The book draws on a range of insightful sources, including historical readings and previous literature, interviews with members of the theatre group, autoethnographic pieces, and personal experiences. Its unique narrative brings fresh insights into how to establish inquiry-based learning laboratories, in order to re-think higher education. It will be an invaluable resource for students and academics working on performance, creativity studies and pedagogy.